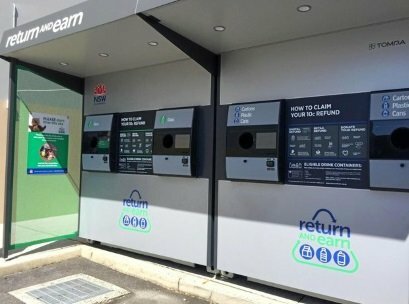 A new Reverse Vending Machine is now up and running at Morisset Country Club. The machine operates between 7am and 7pm. It's a great way to look after the environment and get some money back! Below is a link to the video showing how easy it is to use the machines.